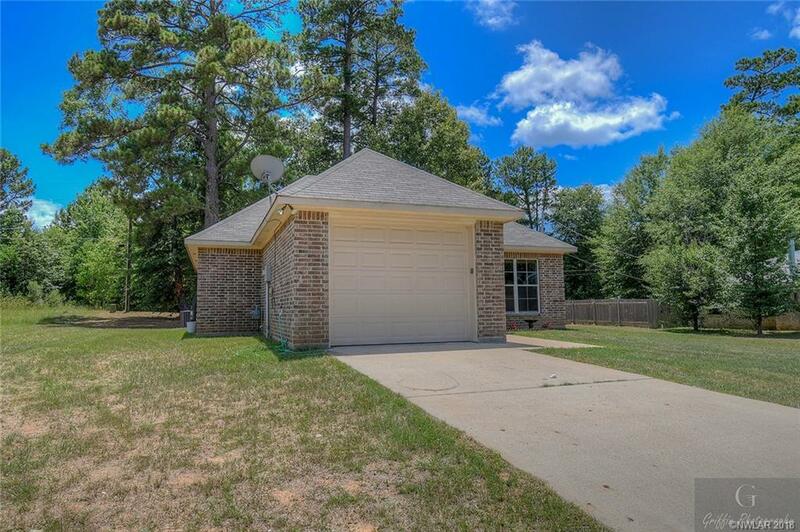 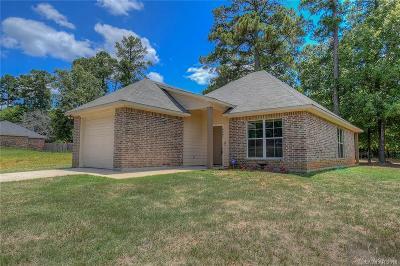 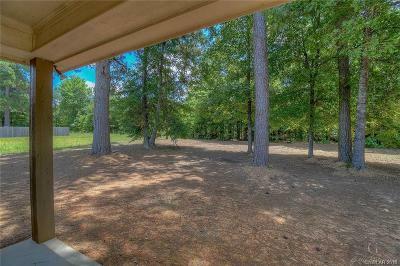 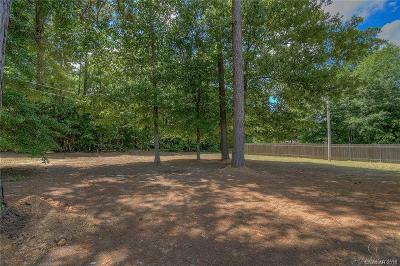 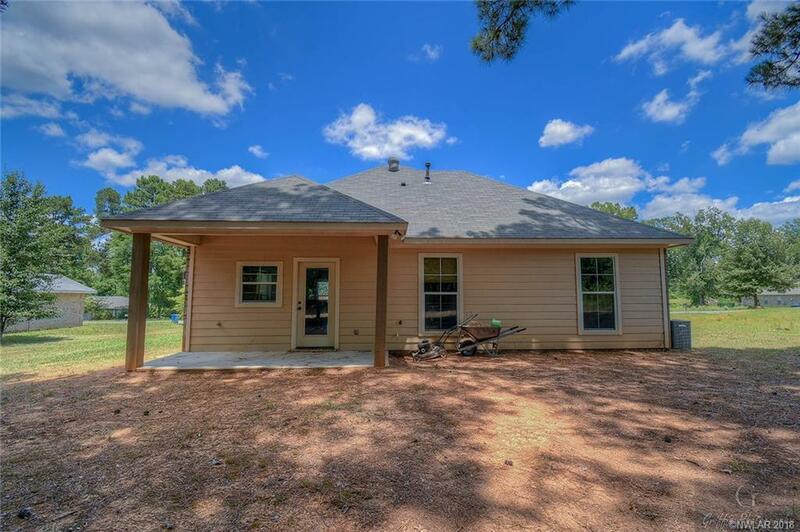 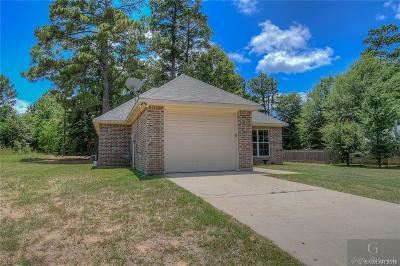 6601 Grawood Drive, Keithville, LA.| MLS# 228712 | Tahira Abdul Rahman | Tahira & Associates Realty, Inc | 318-840-4916 | Shreveport, Bossier City, Northwest Louisiana Homes and Commercial Properties for sale. Qualifies for Rural Development! 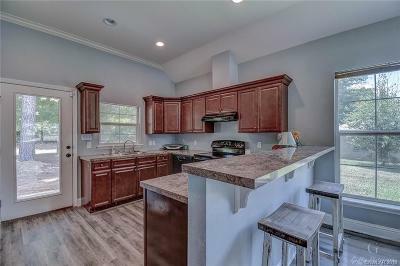 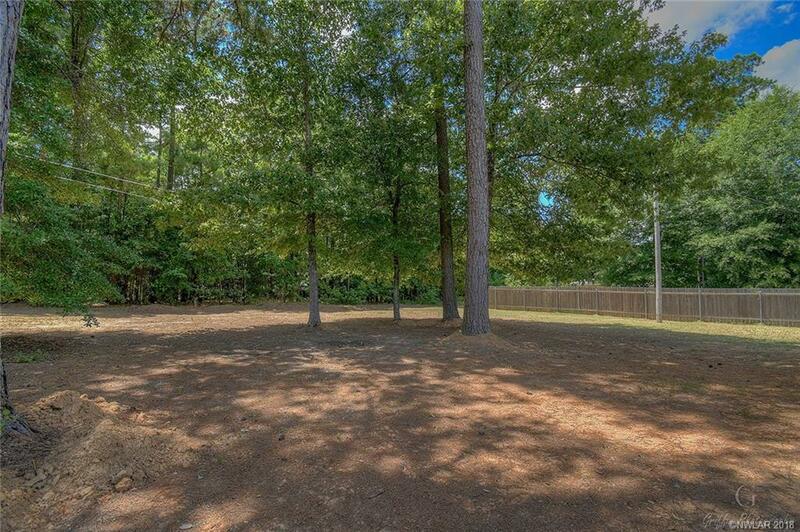 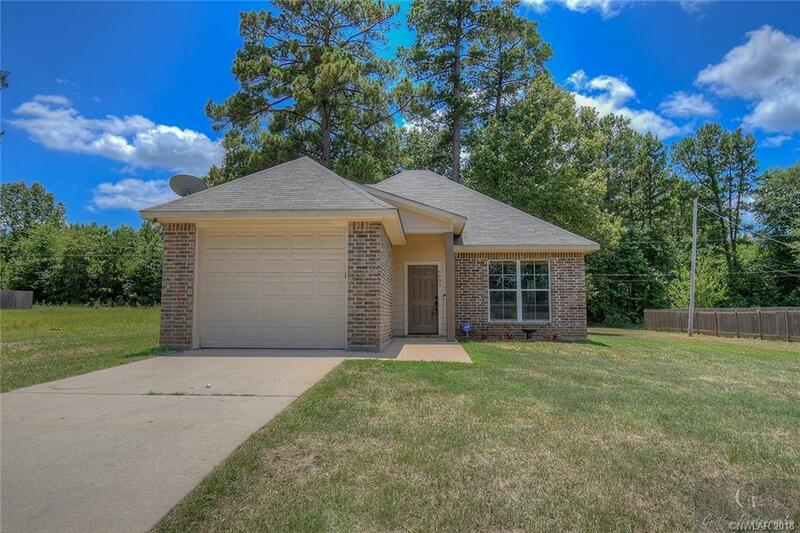 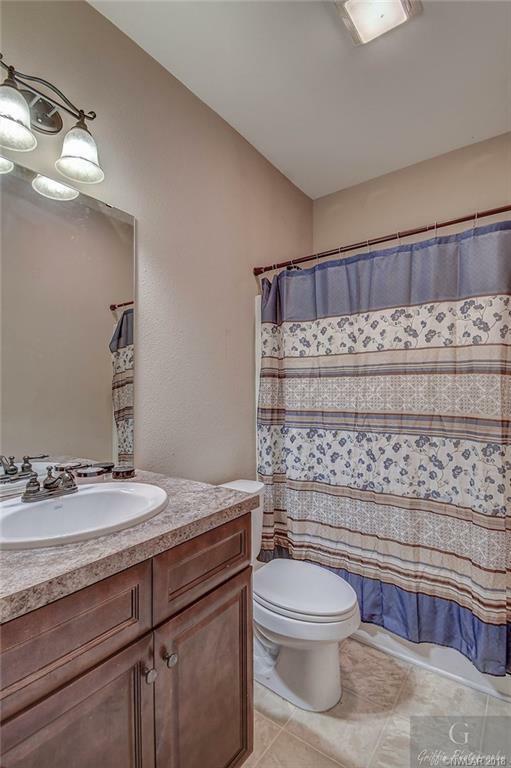 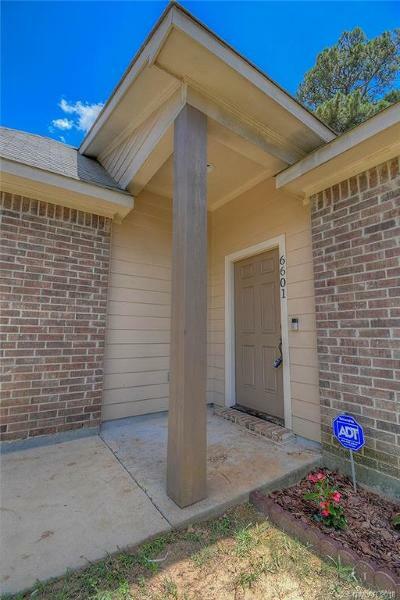 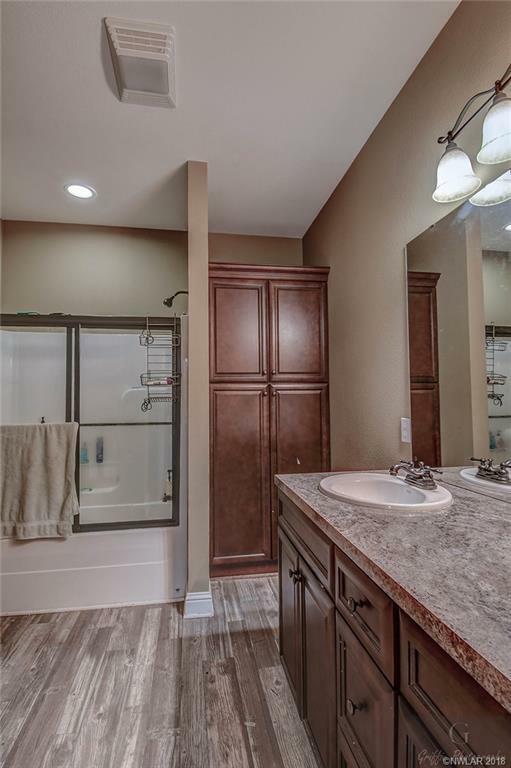 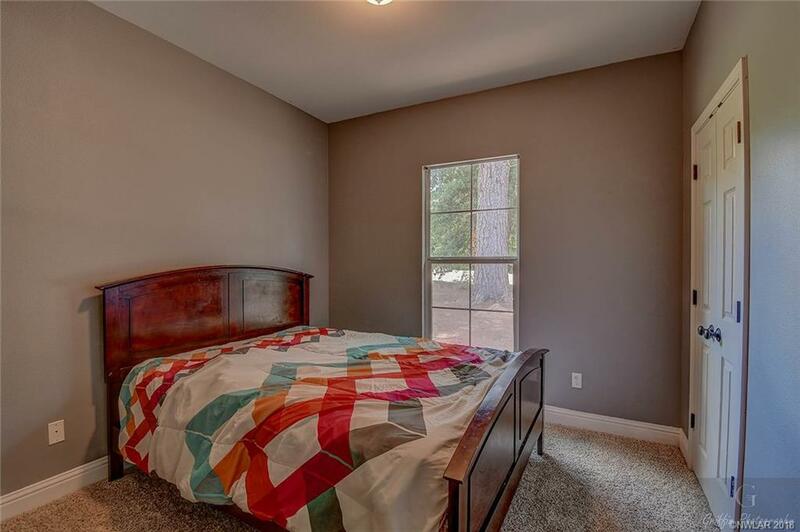 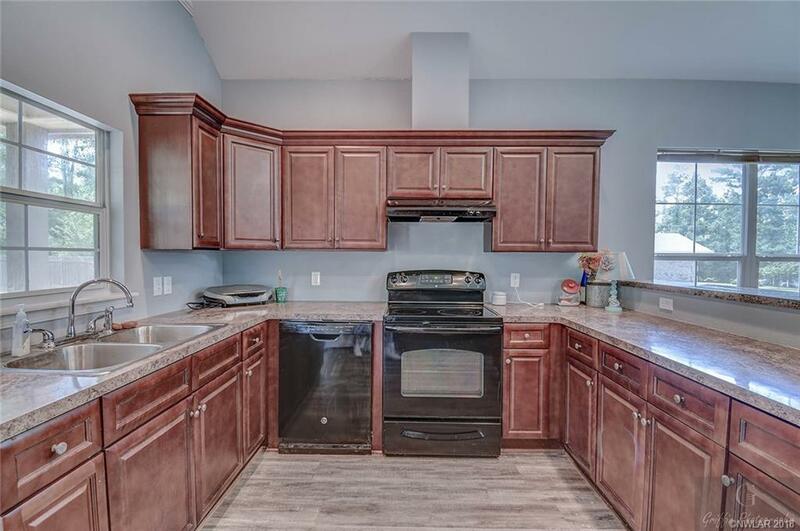 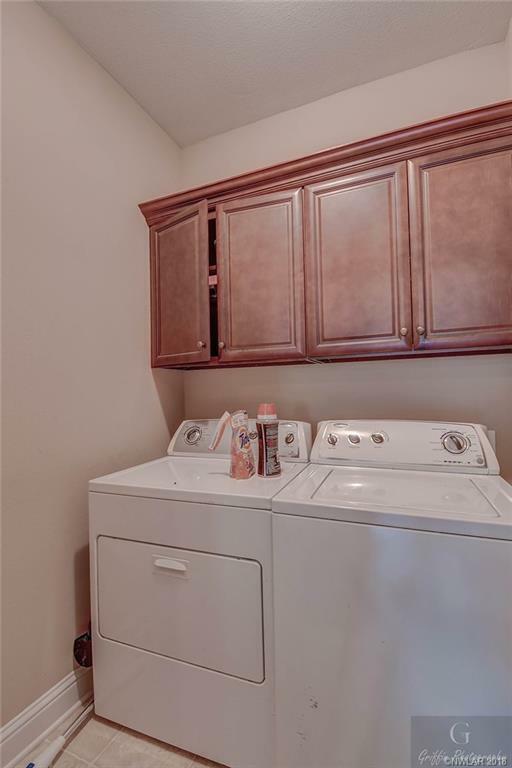 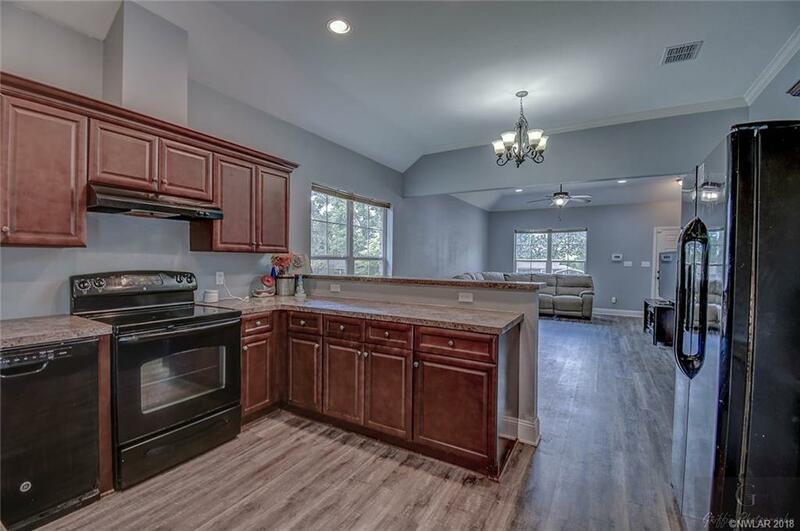 Come see this turn-key beautiful home located in the quiet neighborhood of Grawood Estates! Spacious living room that opens to the dining and kitchen! 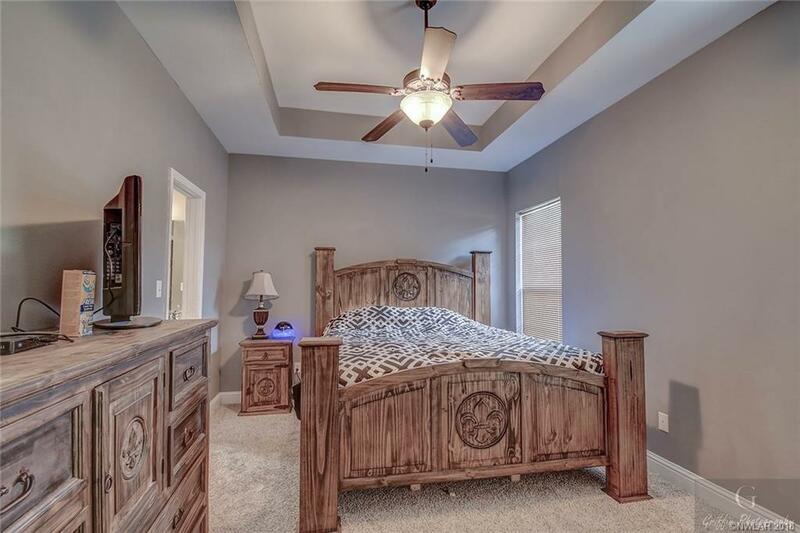 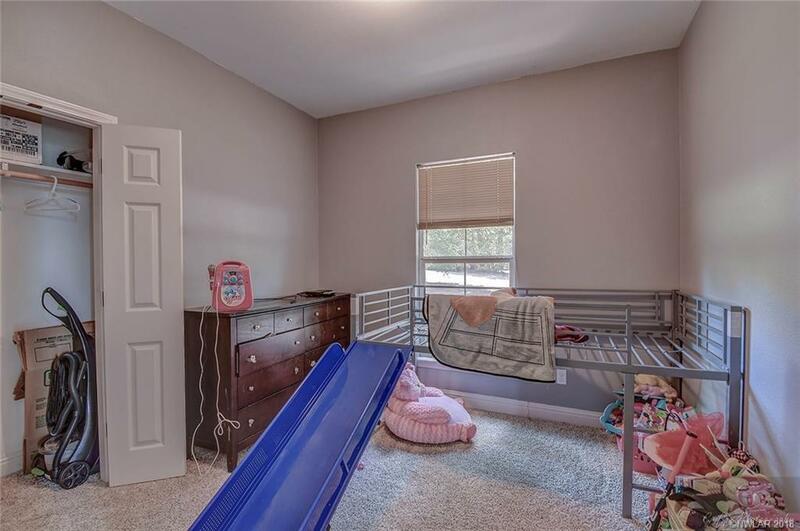 Neutral paint throughout! 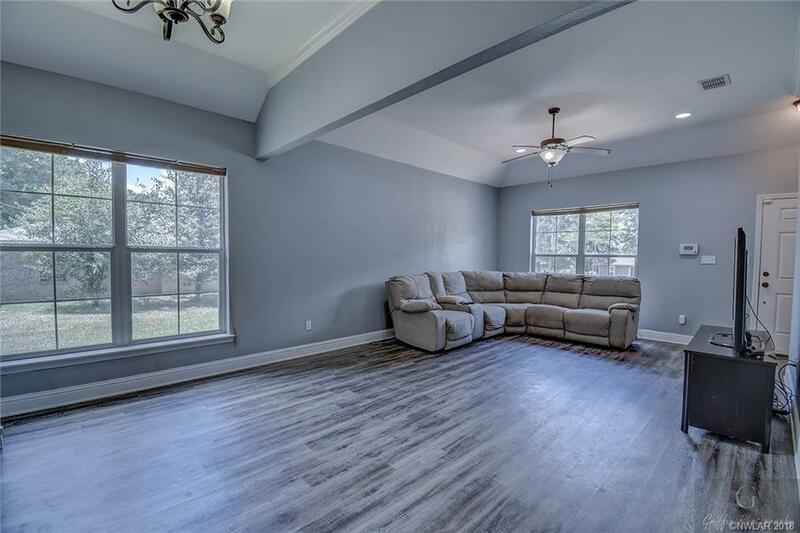 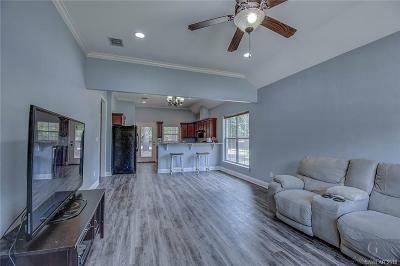 New beautiful flooring throughout the living room and master bathroom! Grass seeds have recently been put in the backyard!